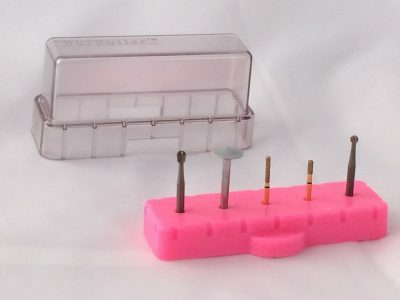 The #1 Bur Holder in Dentistry. 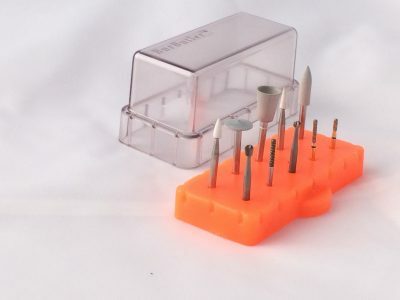 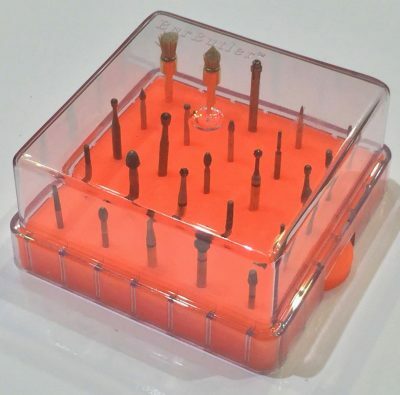 Designed by GDS to meet the needs and improve the features of existing bur (drill bit) dental holders available. 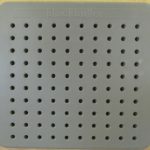 Our patented medical grade silicon technology is suitable for every dentist, hygienist and technician in every dental practice, dental laboratory and dental hospital. 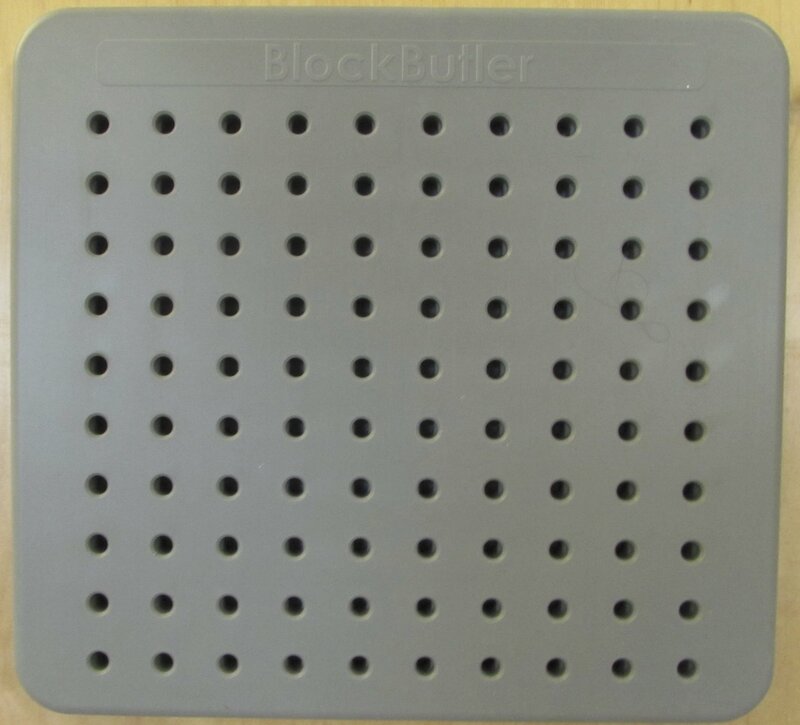 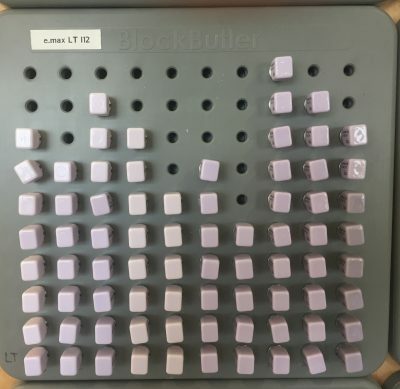 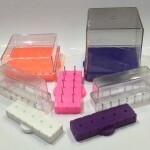 The World’s Only Dentistry Cerec Block Holder. 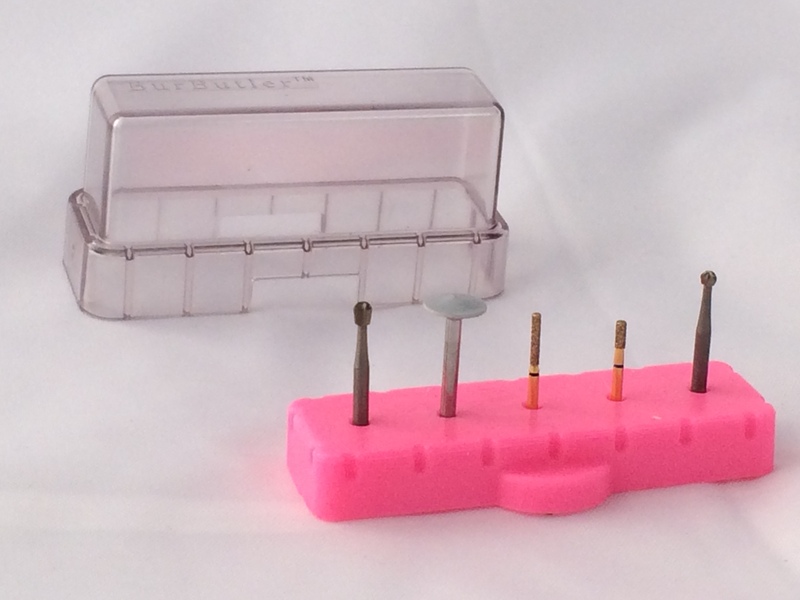 Designed by GDS to meet the needs of an untapped cerec dental block holders market. 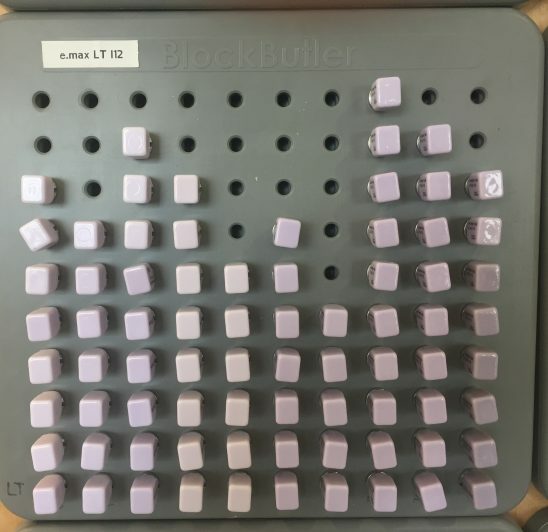 Our patented medical grade silicon technology is suitable for every Cerec dentist, and technician in many dental practices, dental laboratories and dental hospitals.